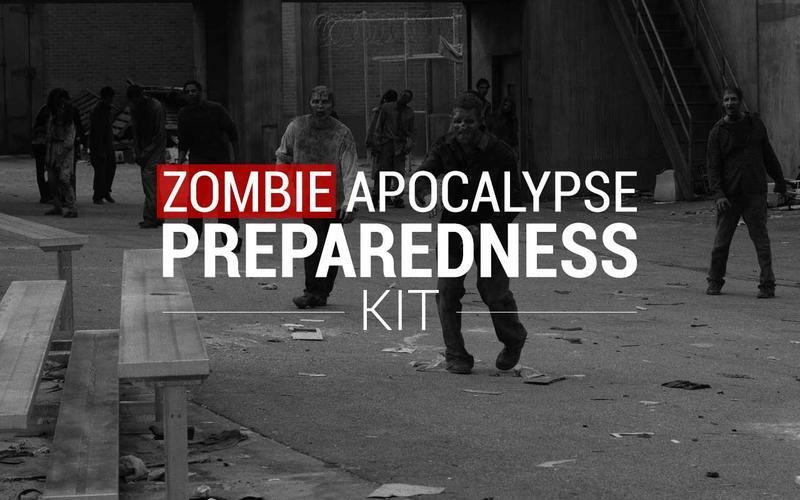 AMC's The Walking Dead returns to TV screens this weekend and we thought it would be fitting to put together a zombie preparedness kit. I earnestly try to convince my wife that zombies attacks are something we should all prepare for. She gives me the "you are insane" glare. However, I felt my paranoia was somewhat substantiated when the Centers for Disease Control and Prevention (CDC) last year, launched a Zombie Preparation website. Why would the CDC, a usually more serious agency, concern itself regarding zombie attacks? Well apparently if you're prepared for a zombie apocalypse you are pretty much set for anything, as CDC Director Dr. Ali Khan states, "If you are generally well equipped to deal with a zombie apocalypse you will be prepared for a hurricane, pandemic, earthquake, or terrorist attack." In any truly catastrophic event you'd be pressed into a world without our beloved gadgets. So leave the preconceived notion that you will have your trusty smartphone ready at all times. The game is survival, not whether or not you can make it to the next level of Candy Crush. While the existence of zombies may be debated, the CDC says go ahead and prepare for it. And so we have. We've put together a zombie (or other emergency) prep kit below. 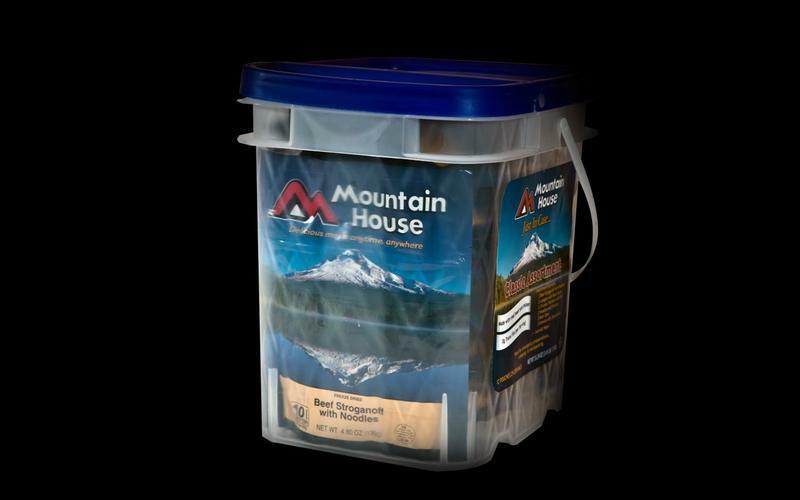 The Image Water Filter works for more than just emergencies, but for any regular outdoorsy folks as well. 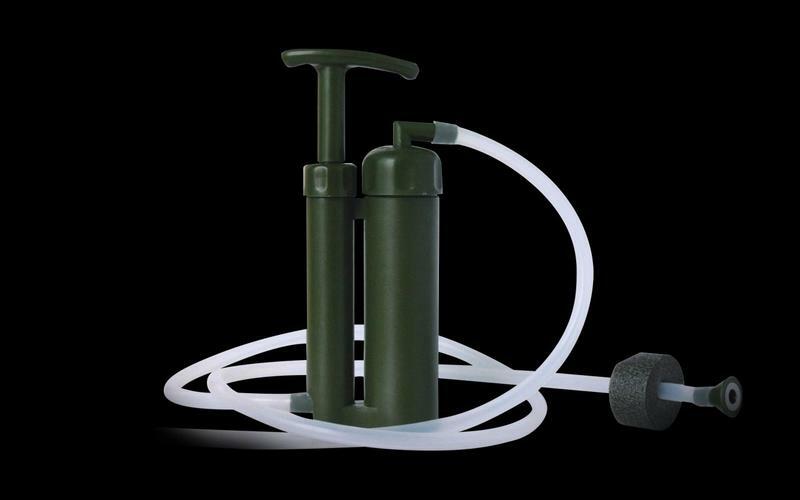 It is compact, light and simple to use, just find a water source and pump. Once the water is filtered it is ready to consume. 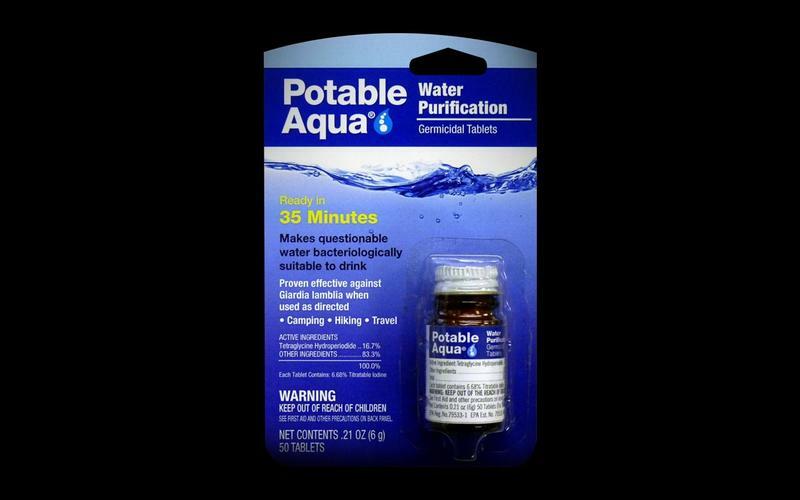 These iodine water treatment tablets disinfect contaminated water and make it suitable to drink. These work differently than the water filter we listed, and do a job of killing anything in the water that may make you sick. Once your water supply is clean and ready to drink you've got to take it with you. Why not a hydration pack-backpack combo? 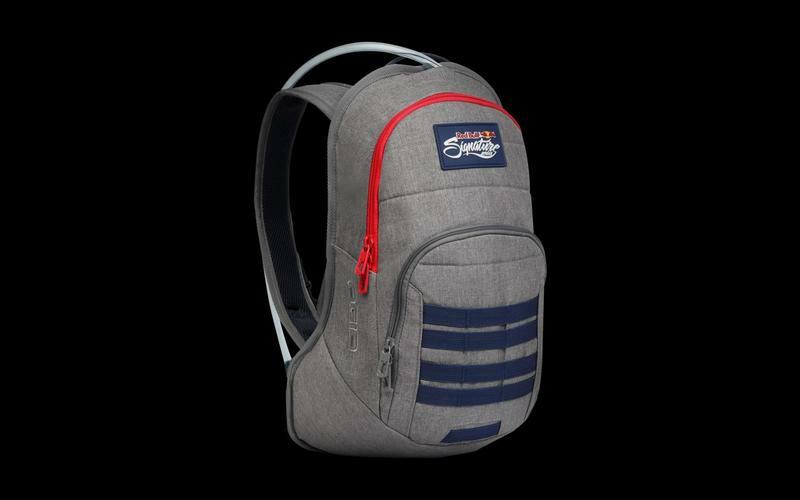 This OGIO Red Bull Series Hydration pack fits the bill. You can store your survival kit in the backpack compartment in case you need to get going. You will likely get hungry fending off zombies, effects of earthquakes, or whatever other natural disaster heads your way. This bucket contains 29 meals, hopefully enough to last you through a few days until help arrives or until regular utilities/services are restored. These food items are prepared and sealed to last a while, and are less perishable than say the food you have stored in your pantry. While we wouldn't recommend eating these every day, they are perfect for emergency situations. Say you do face some catastrophic event that causes you to live off the land. 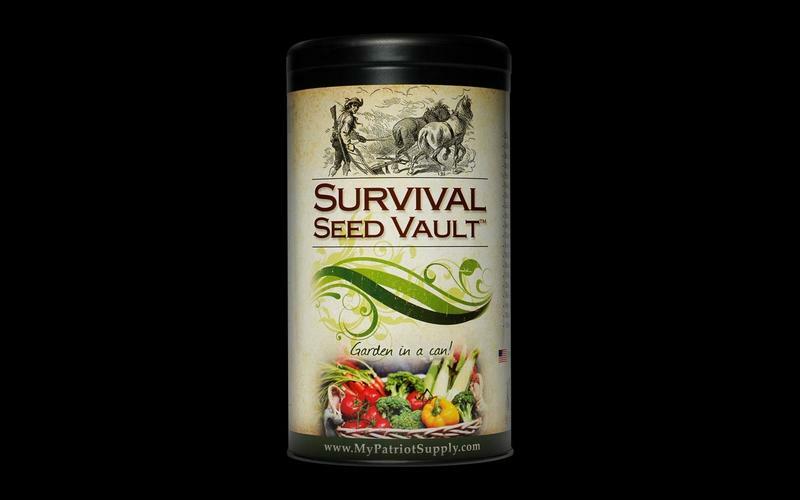 Or maybe you prefer to live off the grid out-right, the Survival Seed Vault provides you with 20 different plant seed packets to sustain a small farm and hopefully fend off hunger. Any good emergency/survival kit needs a first aid kit. 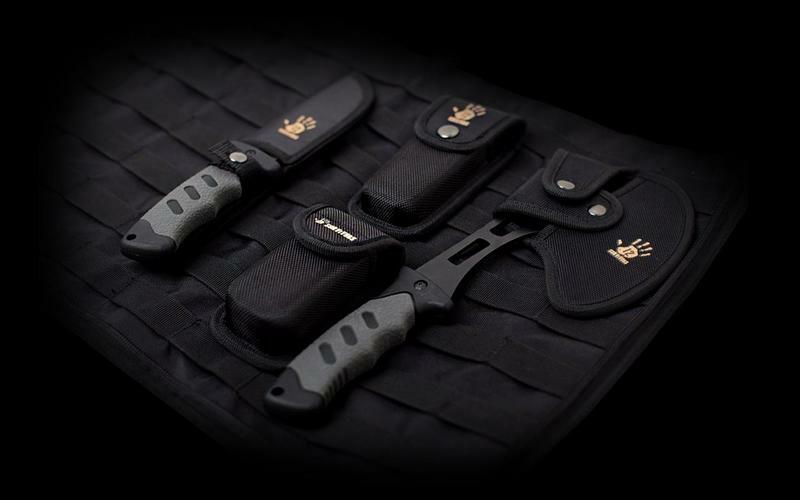 This Survivors Roll Up Survival Medic Kit has just about everything you need in an emergency with a pretty robust first aid kit, poncho, emergency solar blanket and, if you wish, you can add on a knife kit (pictured above) that comes with tools (axe, multi-tool, knives), sold separately. This tool is one part shovel, pick, saw, hammer, nail puller, bottle opener, match container and compass. A pretty neat tool that performs quite a large number of tasks. 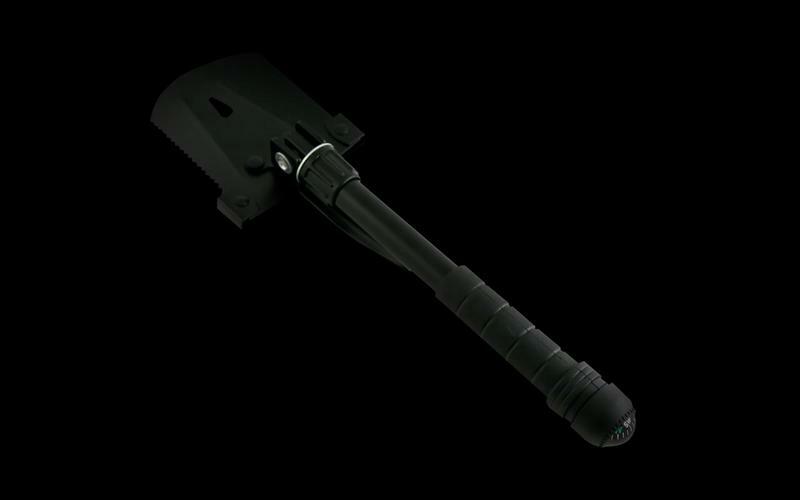 Whether you're digging holes for zombie traps, or building/securing your shelter. I don't know why but this tool makes me feel like I can pretty much do anything with it. Prove me wrong. I imagine if you're in the thick of a natural disaster and you do not have any traditional heating or are displaced at some other location other than your home, you'll need a "comfy" place to sleep. Sleeping bags people. 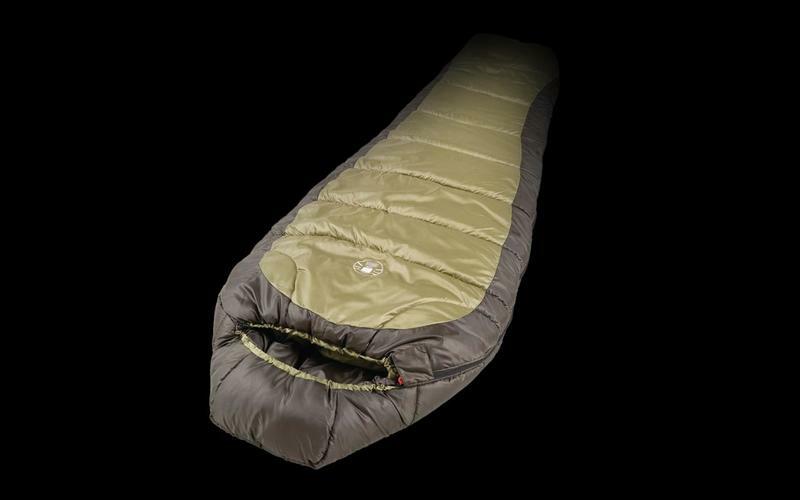 The staple of any camping trip, sleepover, or emergency, the sleeping bag keeps you warm and cozy. 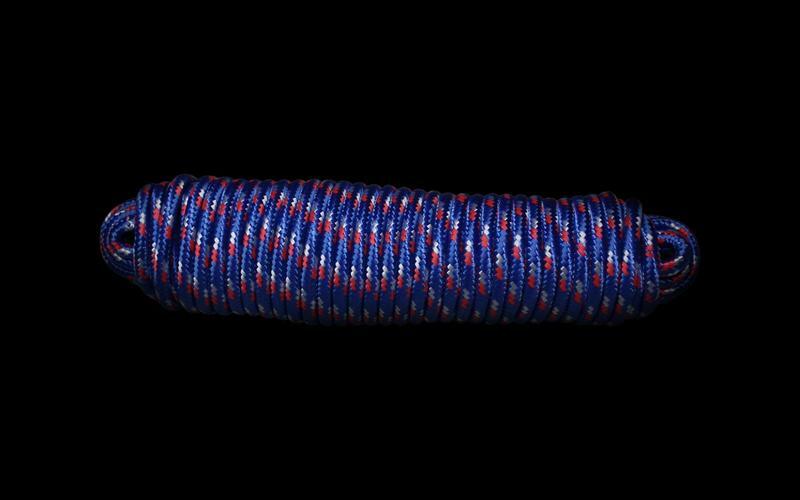 Why do you need rope? Well from my days in the Boy Scouts (yes I was a Boy Scout) rope has a a bajillion purposes. From hanging food up in trees to keep away from predators or using to make shelter to making a tourniquet. You can always use some rope. 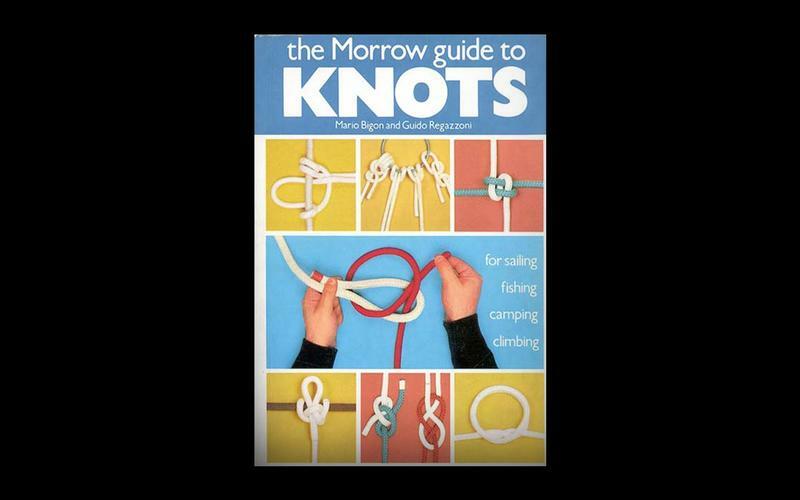 And if you don't know how to tie knots, you may want to read this book. Plus if this was a real catastrophic event, it's not like you've got anything else to do, like go to work or school. You probably need something to read. This emergency radio runs on human (hand-crank) power and receives AM/FM radio as well as NOAA weather channels. 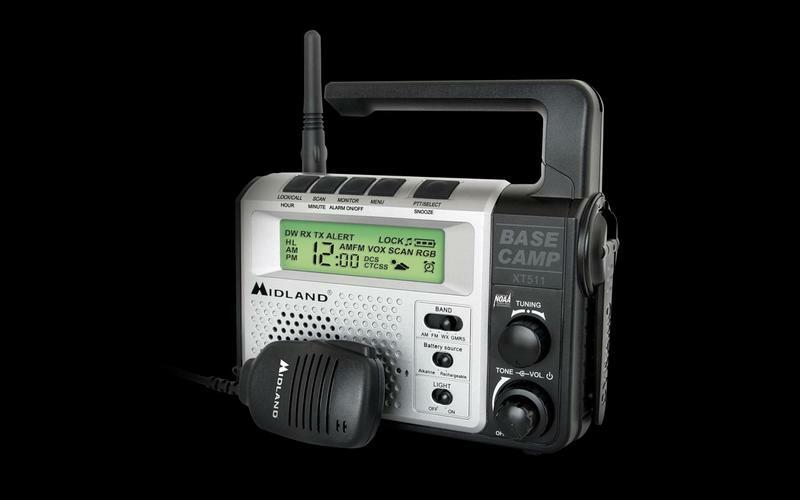 You can use the GMRS/FRS channels to communicate with others. Also comes complete with flashlight, clock and alarm function. In a truly catastrophic event this may be your only way of receiving information or communicating with the outside world. One of the biggest drawbacks of being so reliant on technology is that it has the tendency to fail when its most needed. Especially say in an emergency situation. Communication traffic can become jammed as people try to reach loved ones or power and/or communication lines are taken down. 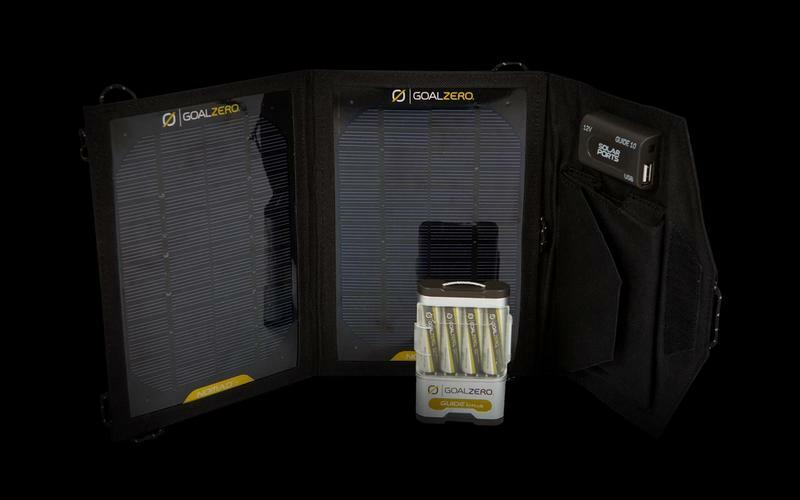 With the Goal Zero: Guide 10 Plus you can at least be take comfort knowing you can still pull power through solar panels that can be left out to collect power or be strapped on to your backpack as you trudge through the wild. You can plug in your personal electronic devices directly or plug in the battery charger and get your AA or AAA batteries a charge using free solar electricity. Of course there is no better how to guide on how to survive and fend off zombies than The Walking Dead TV Series on AMC. The CDC also says on its Zombie blog that it is prepared in the event of any potential disease outbreak, like zombies, [SPOILER ALERT] despite the CDC being overrun in the series. Editor's note: Zombie images are sourced from AMC and special thanks to Jon Quach for visual design.